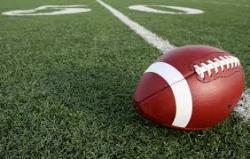 Are You Ready for Football? . . .
WPSB Jump Start Students Participate in First Orientation . 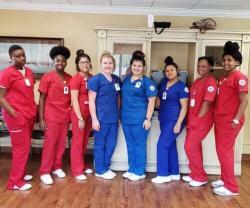 . .
Webster Parish Jump Start students participate in career readiness programs during the summer . 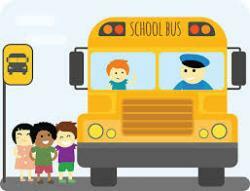 . .
Up-dates/changes made to Minden schools bus stops . 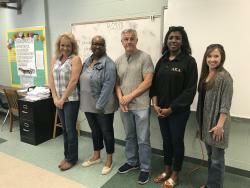 . .
Webster Administrators work with Caddo Parish . 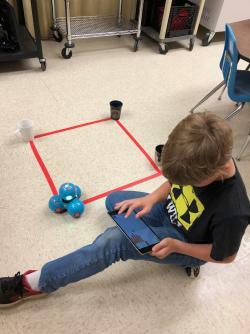 . .
Jones EH student teaches robot . 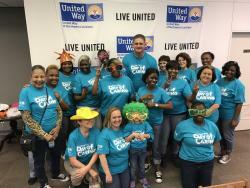 . .
United Way Day of Caring . 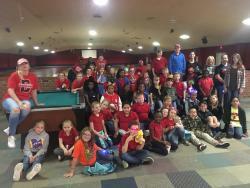 . .
Central Elementary School students enjoy a PBIS reward field trip to skating rink .  . .
J. 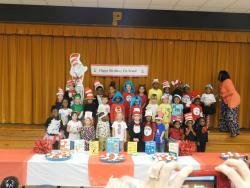 A. Phillips Pre-K recently celebrated Dr. Seuss Day! . 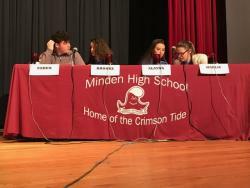 . .
WPSB Hosts Parish-Wide Quiz Bowl Tournament . . .